The framework on your trampoline can get damaged after violent winds or after several years of intensive use. Thanks to this spare part, you will not need to buy a brand new trampoline to continue to play on your trampoline. 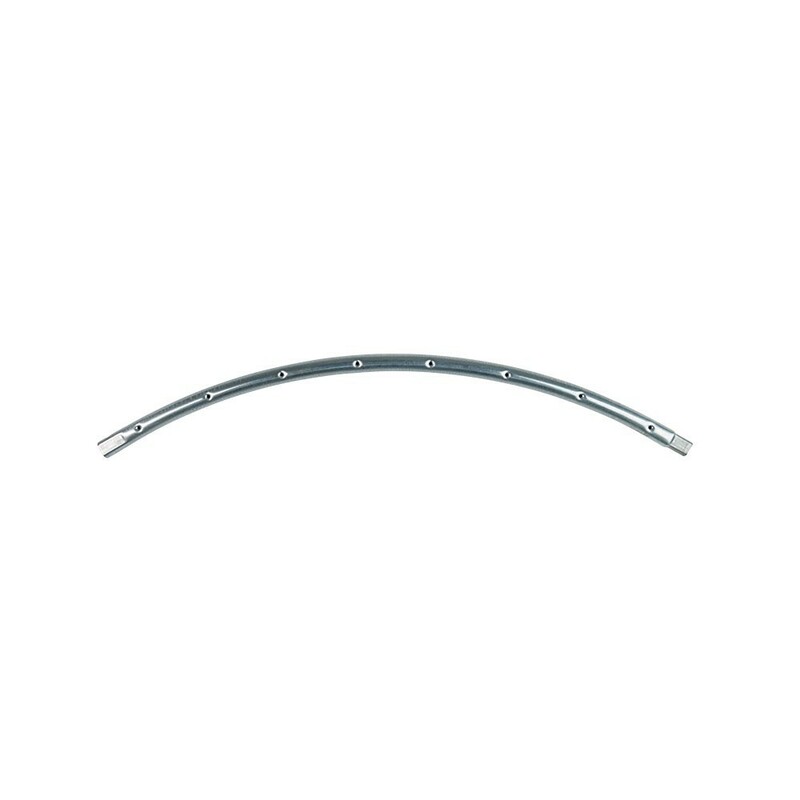 - This circular steel framework for Access 390 has been completely hot-dip galvanised. It can be used on a trampoline with the following characteristics: an exterior diameter of 8ft / 2.44 m, 6 circular components with 8 holes for the springs and tubes with a diameter of 38 mm with cinched ends which fit into the T-junction components. 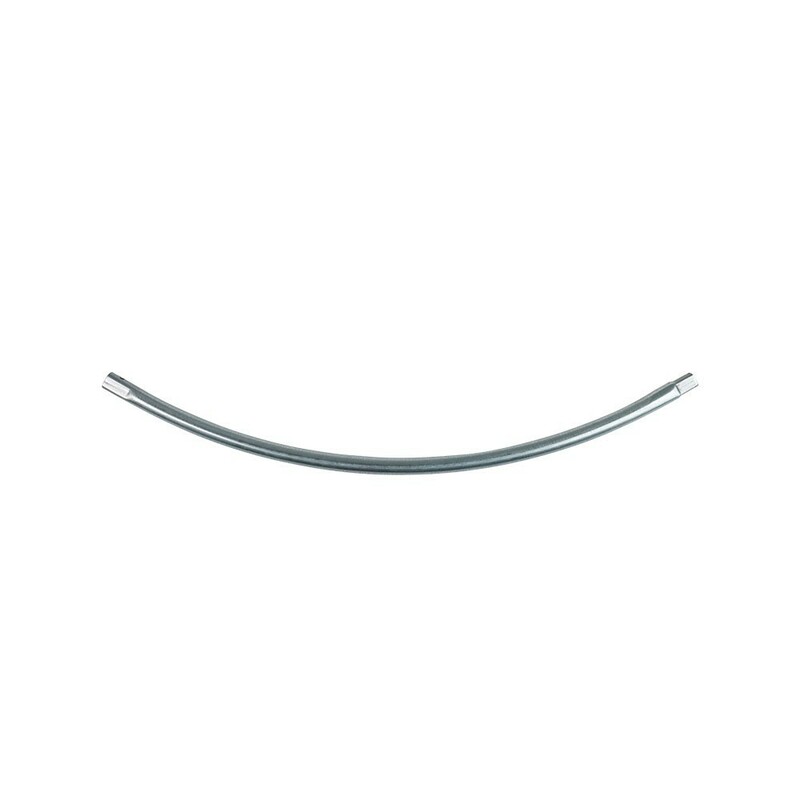 - The ends of this tube are cinched and must be assembled with T-junction components. This prevents the use of soldering, which weakens the structure in the long run. T-junction components give maximum solidity to the whole structure of the trampoline. If your trampoline is from another brand then France Trampoline and your trampoline does not have the above characteristics, then our galvanised steel tube will not be adapted to your trampoline. If you have any doubts about compatibility, do not hesitate to contact us. Warning : The springs and T junction components are sold separately.